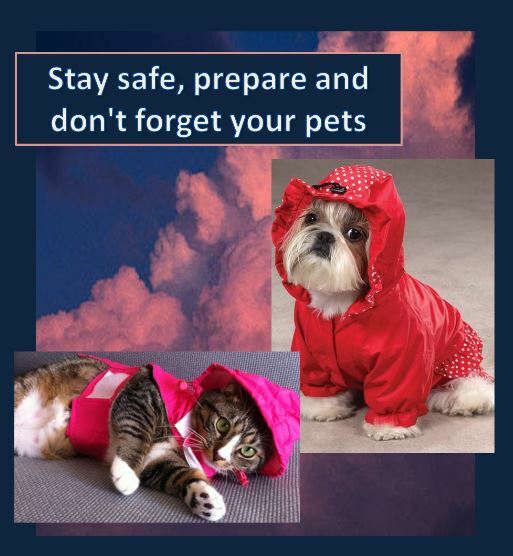 Pet Disaster Preparedness for Renters & Homeowners: A Complete ListPlease keep your pets safe indoors where it is warm and dry. Check out the PASART Emergency Preparedness Guidelines for Pets and check out the blizzard tips from the ASPCA. Pet owners should be aware that many evacuation shelters do not accept pets and they must plan their destination in advance. Hotels and motels may be willing to lift “no pet” restriction in an emergency. Friends and family members living outside the area may be able to provide shelter too. Please check with your local animal shelter or emergency management office to determine if a pet friendly emergency shelter will be set up in your location. Pet owners should remember that having your pet micro-chipped dramatically increases the chanced of reunion if that pet becomes lost.